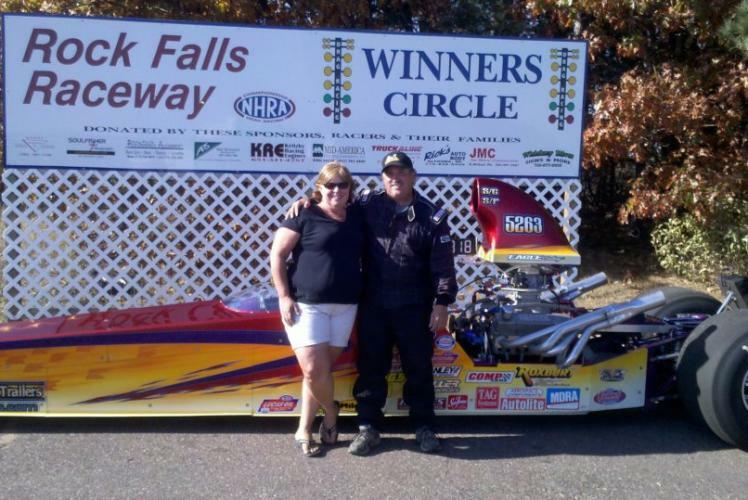 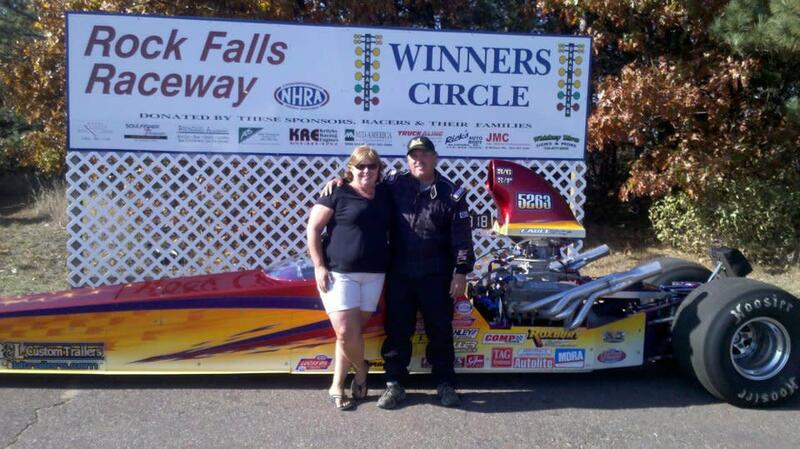 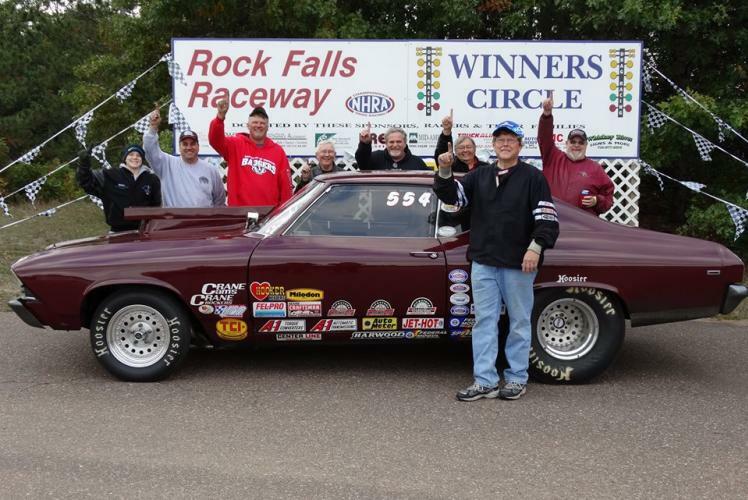 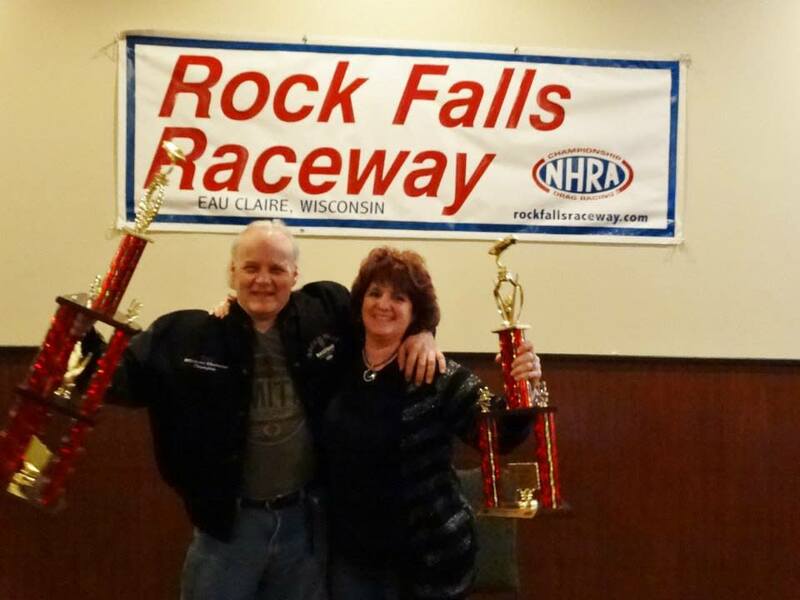 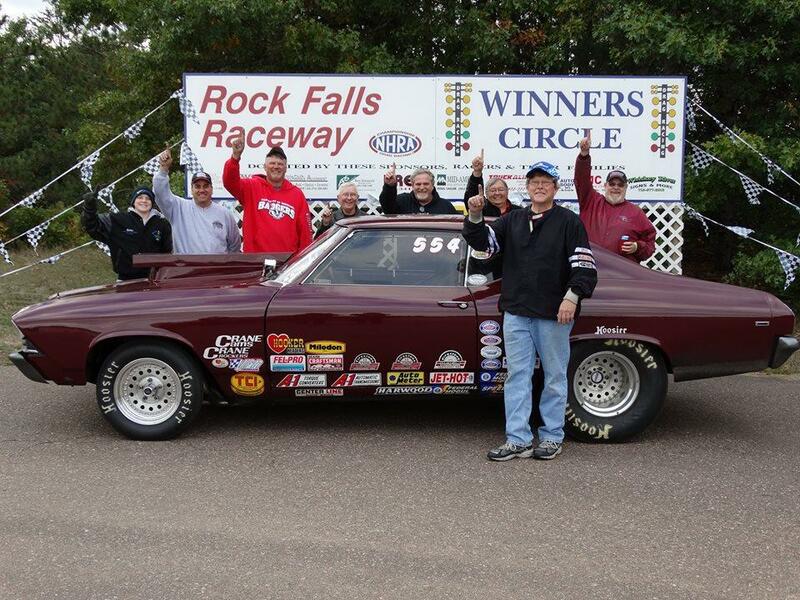 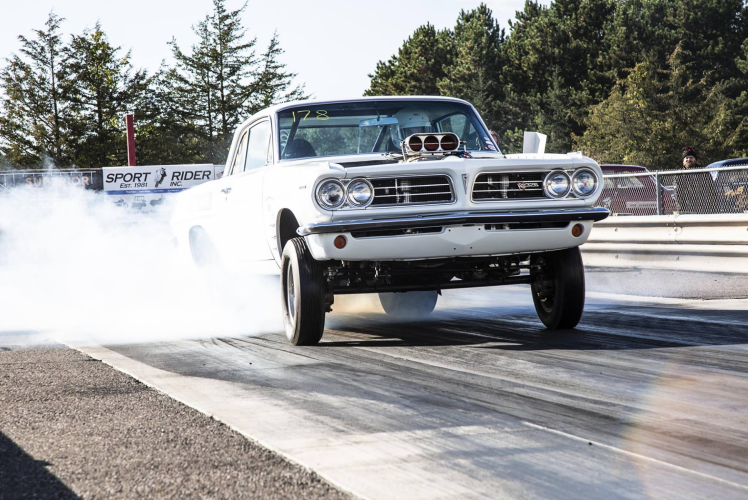 Rock Falls Raceway is a NHRA 1/4 mile drag racing facility. 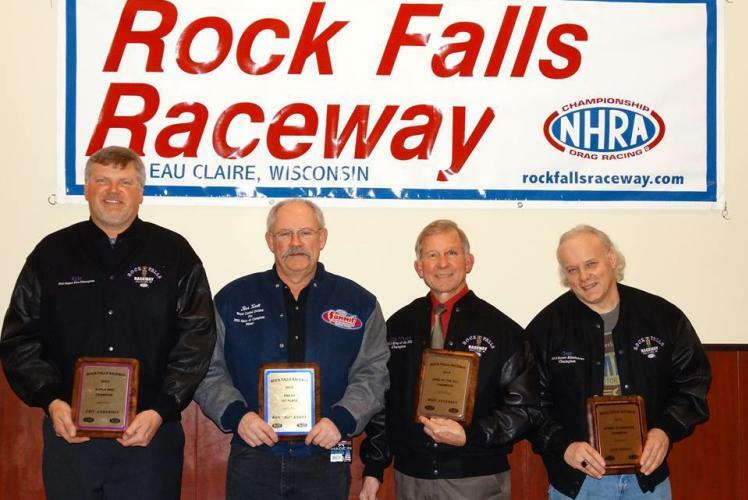 The track offers many different classes of drag racing including bracket racing, import/sport compact races, fun races, and motorcycle drag racing. 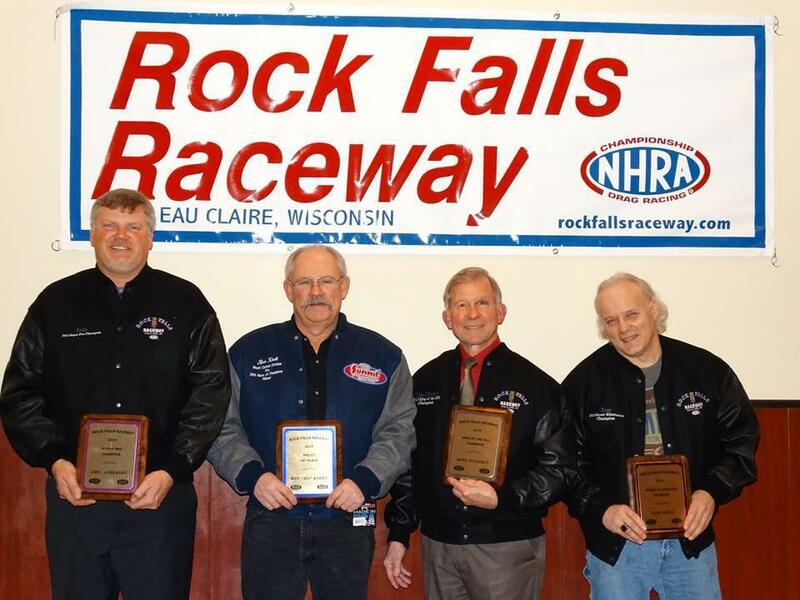 The track is located 9 miles south of Eau Claire, just off Highway 85 near Caryville. The track is open most weekends from April through October. 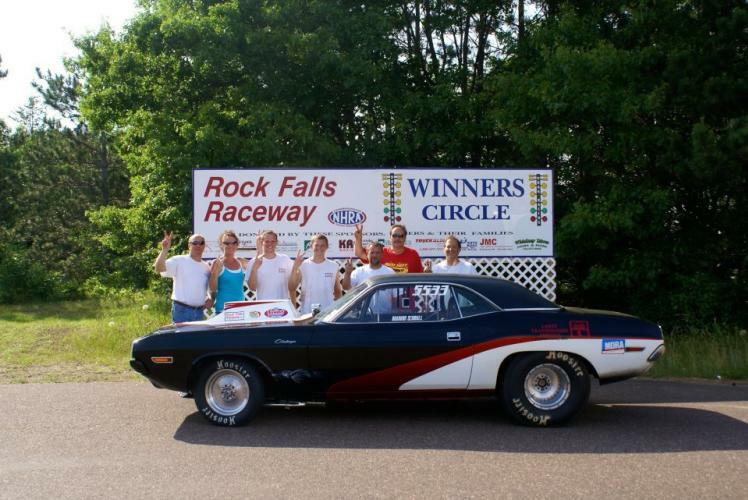 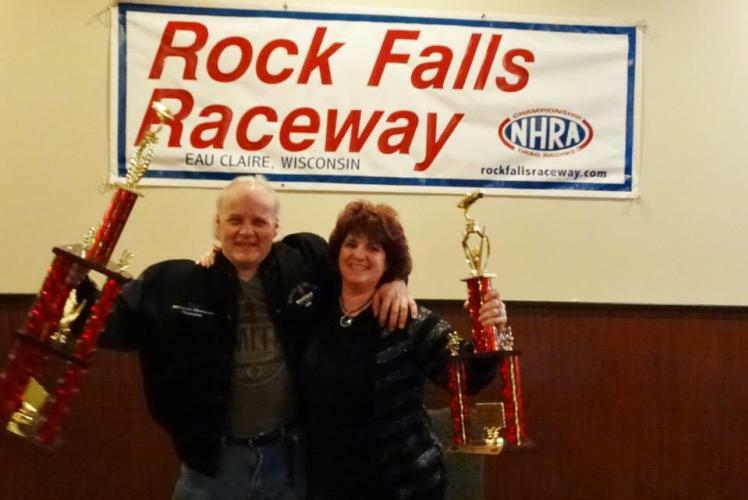 Check out our website at www.rockfallsraceway.com or call us for further information at 715-879-5089.